This post may contain affiliate or referral links. See full disclosure here. 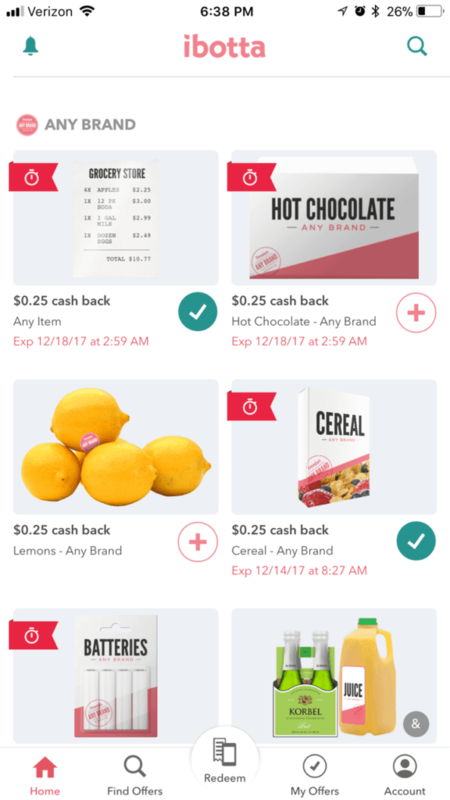 Ibotta is one of my favorite cashback apps, I have made over $758 with it so far! It’s by far one of the best money making apps I use. Now while I have told many people about Ibotta and they’re using it I noticed that they weren’t really using all of the app’s features. So that’s why I thought I would do a more thorough walkthrough of the Ibotta app to help people make more money with Ibotta. But first, let’s start from the beginning in case you’re not familiar with the Ibotta App yet. 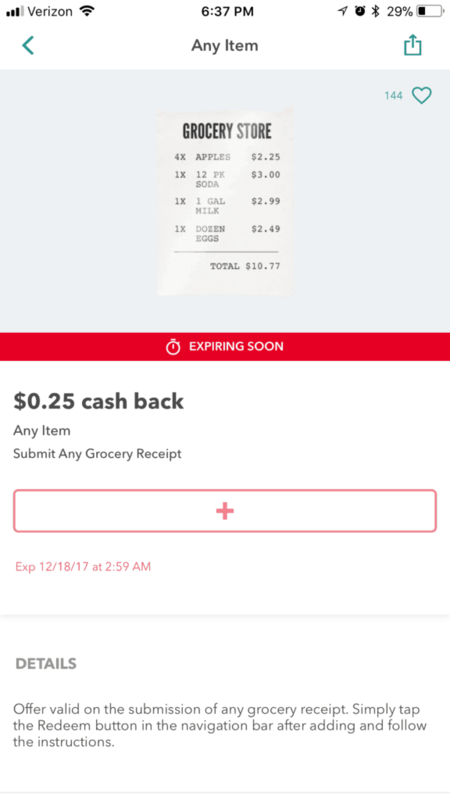 Ibotta is a cashback app that gives you cash back on your purchases. You can get cash back to your Paypal or Venmo accounts or turn your cash back into a gift card. 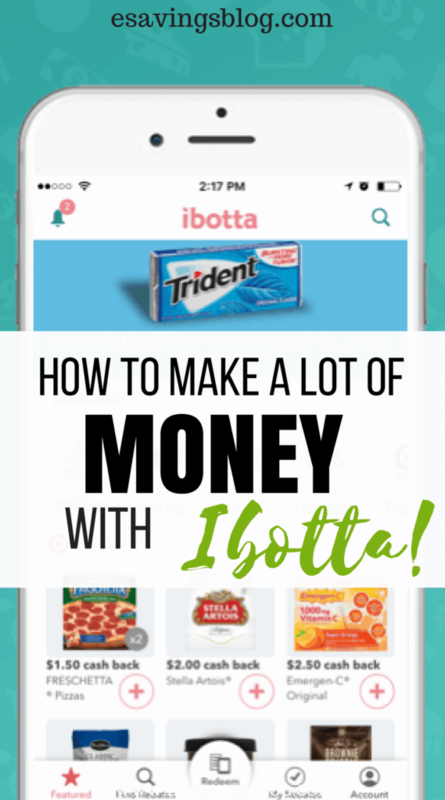 I’ve been using Ibotta for a while now and I have earned over $400 and counting! Here is a quick video to explain how to use Ibotta and show just how easy it is. 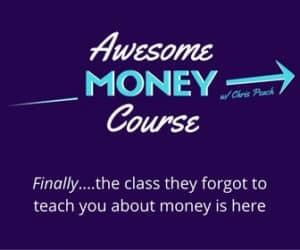 Ok so now that you get the overall idea, how do you make the most money with this app? 1. Sign up for Ibotta! First and the easiest money maker is for newbies because you get $10 just for signing up and submitting your first receipt! Easy right? Sign up here. Besides offering many great name brand rebates, Ibotta also offers “Any Item” rebates. These rebates are a great way to boost your earnings. The Any Grocery Item rebate will give you $0.25 for basically anything on your receipt. 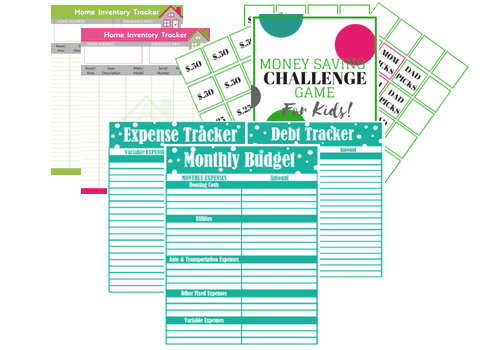 $0.25 may not seem like much but think of how many receipts you have in a week? Take advantage of these rebates! In addition to the ANY GROCERY ITEM rebates, Ibotta features a lot of any brand rebates. Milk, bread, cereal, eggs and more. 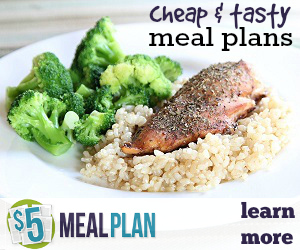 Most of us buy these items on a weekly basis so it should be easy to rack up these small rebates. Bonuses are the sweet spot on Ibotta. Get A LOT of extra cash back with Bonuses! It’s a fun and easy way to pile on the earnings. Buy featured products, redeem items at specific retailers, or complete certain tasks, and you’ll earn Bonuses. 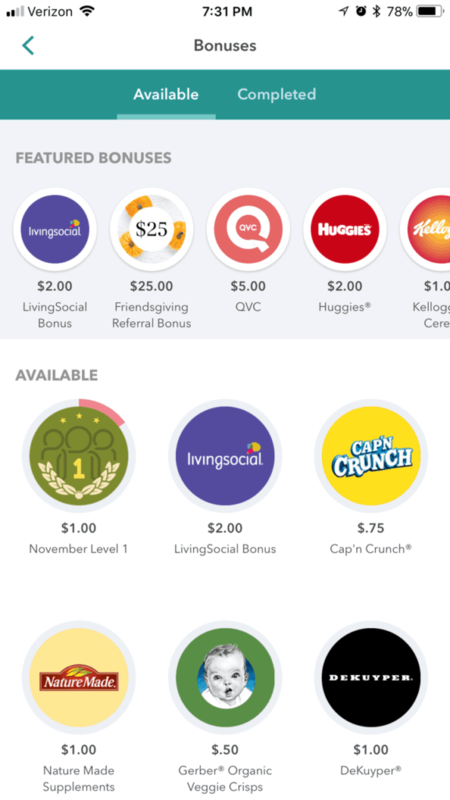 They add new bonuses all the time so check the bonus section of your app for details and instructions. 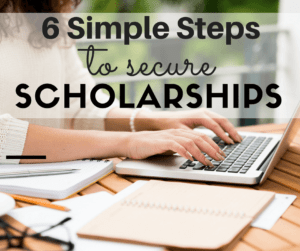 For example, it could be a $5 extra rebate for redeeming 6 rebates or an extra $10 for shopping at a specific retailer so be on the lookout. Ibotta is now offering some great cashback opportunities as well. They keep adding more stores but they already have Walmart, Amazon, Target and more! They even have Uber! 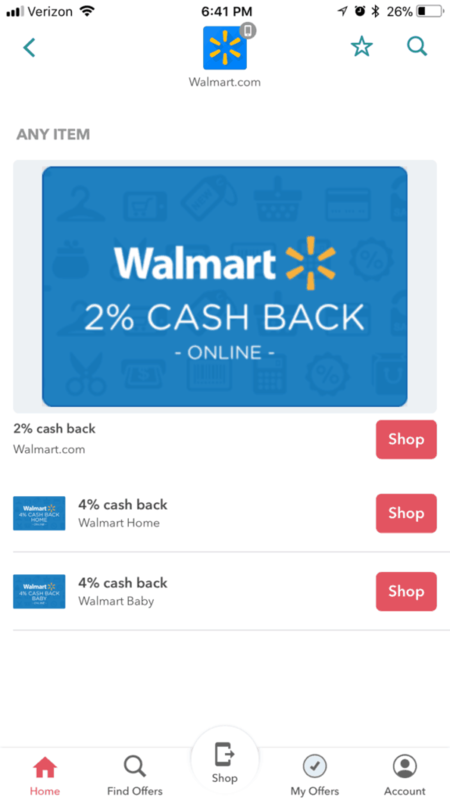 Just start in your app before shopping on your phone and you will get cash back on your eligible purchases. Ibotta is great so who wouldn’t want to join right? Your friends will get $10 and you get $5 for yourself each time a friend joins Ibotta with your referral code and receives their $10 welcome bonus. Join or log in to get your referral code to share with your friends. Use this link here to sign up then you will get your own referral link once you’re signed up that you can start sending to your friends! Share it on social media, through email, text and more! The bigger your team, the faster you earn. Sign up using Facebook and your friends will automatically join your team when they sign up. The more friends on your team, the easier it is to earn your Teamwork bonuses, each and every month. There are usually level and monthly bonuses that you can reach quickly with a bigger and active team. Convinced yet? So go ahead and download Ibotta and start saving. Download it here. I am going to give this a try. Now I need to be good at keeping my receipts. Thanks for the tips on this app. I love using this app and always feel like I’m learning more about it. Thank you for the tips! !